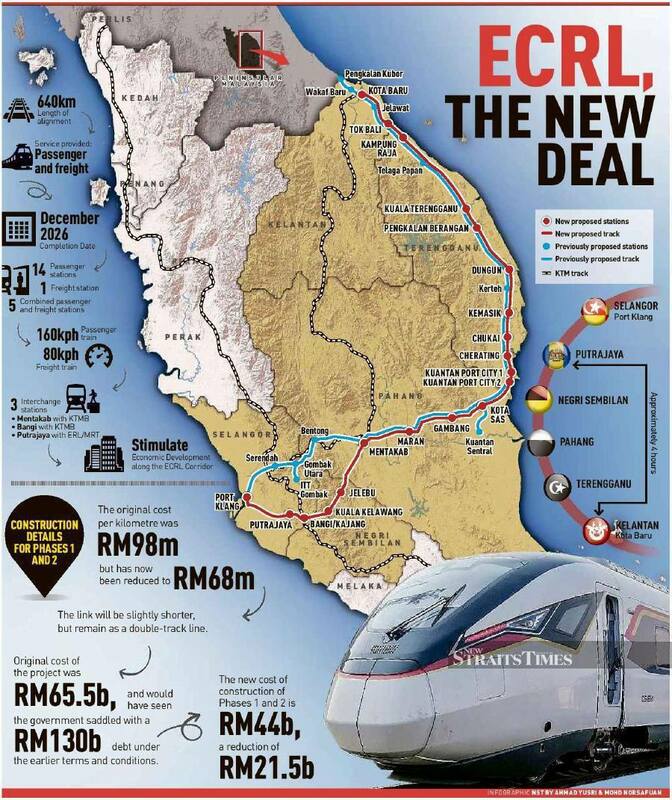 THIS MEANS THAT LABU/SEMENYIH, KAJANG.BANGI & PUTRAJAYA WILL TURN INTO HUGE GROWTH CENTERS IN FUTURE!! New units will be rolled out in existing projects. Residential projects located near Jurong Gateway will enjoy robust sales in coming months, a report by Knight Frank revealed today. This is on back of the recent announcement that the terminus of the highly-anticipated Kuala Lumpur-Singapore High Speed Rail project will be located at the current Jurong Country Club. “New units are expected to be rolled out in projects situated within the vicinity of the terminus, as developers look to capitalize on the positive developments in the area,” stated Knight Frank. These projects include Waterfront @ Faber, which still has 30 unlaunched units, and Lakeville, which still has 246 unlaunched units. Both of these are located about 2km from the upcoming terminus.